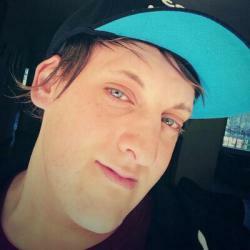 There comes a time where everything needs to come to an end, and the same goes with gaming. Too much of a good thing can be bad, and luckily developers know when to end a series before milking it. Saying that, there have been some great video game franchises over the past few generations which we will probably never play again in any form of a sequel or prequel. If you loved these games, then sorry about that. This is no surprise that while we sailing through the rough seas of Isle Skellige, we knew it would be the last time we venture into the world of the Witcher series. 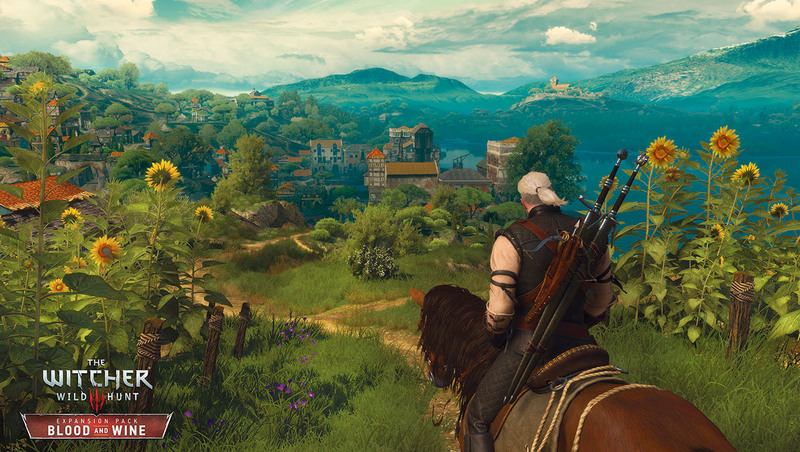 The Witcher 3: Wild Hunt wrapped up the main story of the game in the best way possible. In the following two expansion packs, Hearts of Stone, and Blood and Wine, we got to explore new locations and find new love in strange places. At the end of it all, we knew that Geralt and his Witcher senses would never see the light of day again. Sure, there is a Gwent spin-off title releasing next year, but it is not The Witcher. After releasing its free-to-play spin off called Nosgoth, we all knew that the once great Legacy of Kain series, would never make its triumphant return to platforms the way we remember it. 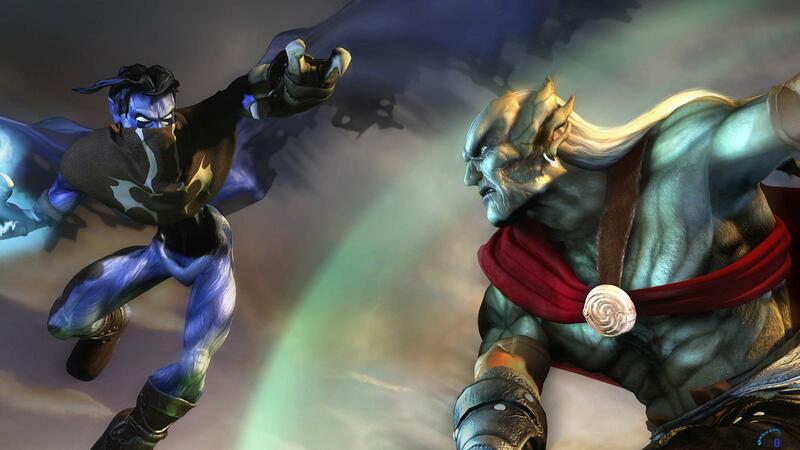 The Legacy of Kain series was pretty popular back when its Soul Reaver series released on platforms, but the series slowly lost its footing after Legacy of Kain: Defiance. Square Enix still hold the licenses for the series, but if they will ever get around to producing anything worthwhile? We doubt it. 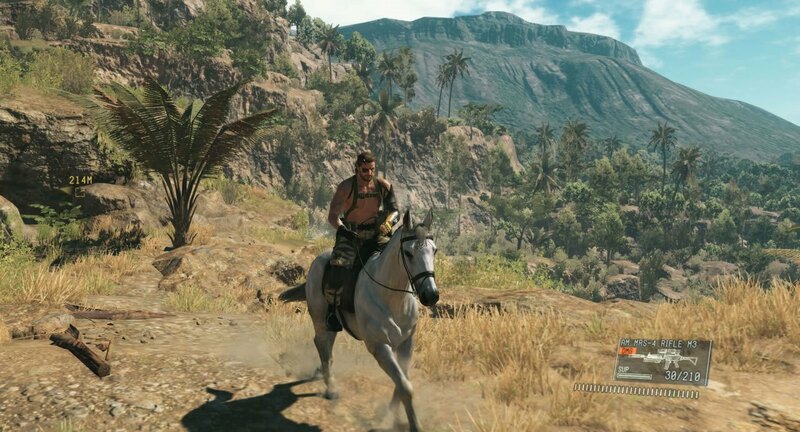 Metal Gear Solid V: The Phantom Pain was a great game, sure it was watered down with tedious missions and bland environments, but it was a true Metal Gear Solid game. Along with Metal Gear Solid V came Hideo Kojima’s unfortunate departure from Konami, with him being fired for unexplained reasons. 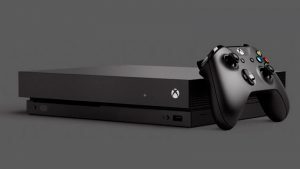 This could only mean one thing, no more Metal Gear Solid for us. 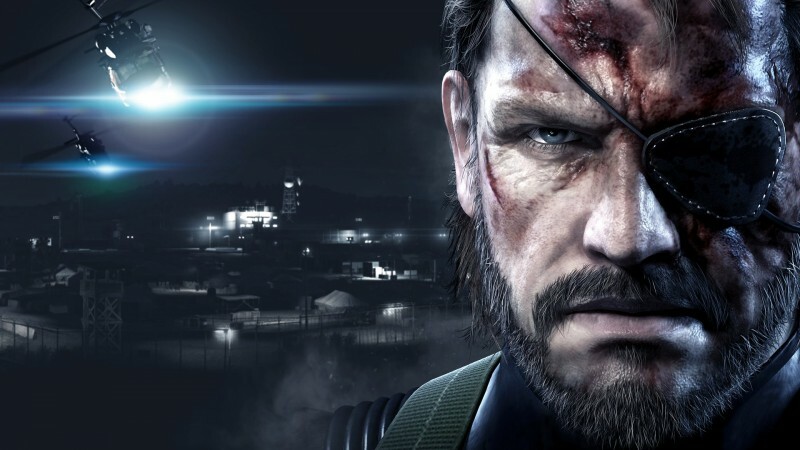 Yes, if you enjoyed Metal Gear Solid, then you will probably need to replay the ones that are out now, as I doubt Konami will be releasing anything soon. Maybe this one is better left alone, as Duke’s last adventure left everyone in one hot fuss. 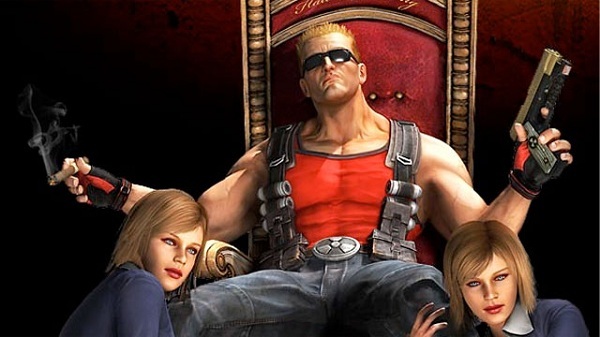 Besides the series being non existent, Duke Nukem also suffered some severe license issues when Gearbox Software took over the name back in 2011. Since then, Duke has been off the radar, or more like hiding away after the release of Duke Nukem Forever. We don’t blame him as Gearbox Software really messed that one up, so much so that is has gone down as one of the worst games in history. 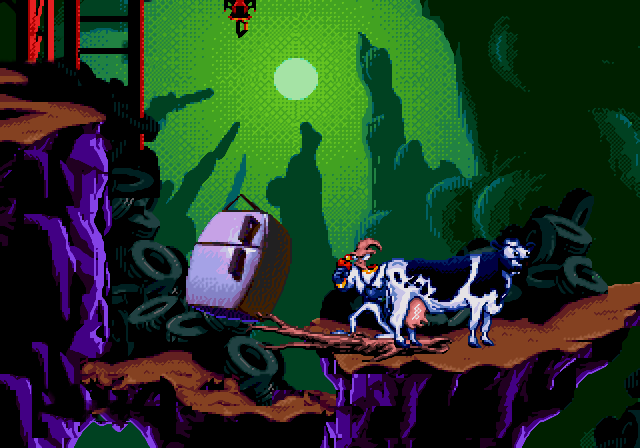 If there was a series that took the world by storm in the 90s, it was Earthworm Jim. The video game franchise was everything everyone wanted and more, with sequels and TV show spin offs in every direction you looked. The franchise, however, came to a sudden halt in 1999 with the release of Earthworm Jim 3D, which at the time tried to compete with the likes of Banjo Kazoozie and Super Mario 64. Compared to these other big giants in the 3D platformer genre, Earthworm Jim was swallowed whole, and never seen or heard of again other than being re-released in his current titles. One of the greatest car-smashing games ever created is now dead. It had its streak of greatness with the likes of Burnout Paradise and Burnout Revenge, but when its spin-off released called Burnout Crash, it did not do that well. We know that the studio behind the series, Criterion Games, might be working on a new hybrid racer which will incorporate air, sea and sky races, but we doubt it will be anything related to Burnout. 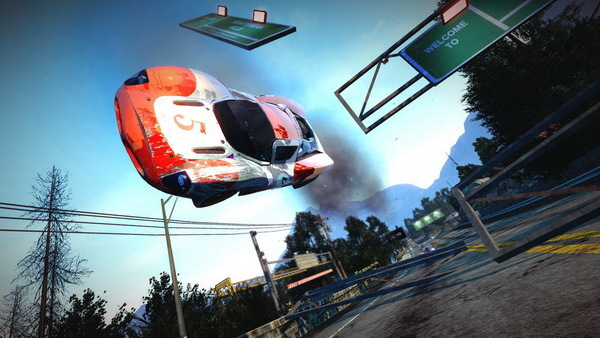 Burnout Paradise was one of the most successful racing games on the PS3 and Xbox 360. 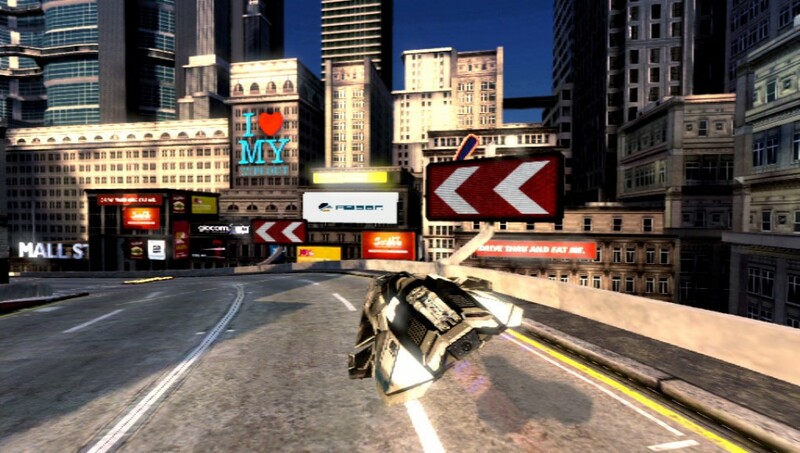 Releasing in 2008, the game had multiple DLC packs and free updates which included new day and night cycles, and even motorbikes. 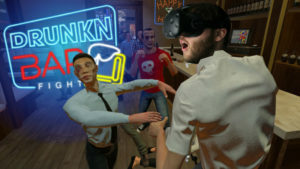 We might never see a sequel, but we can at least hope. 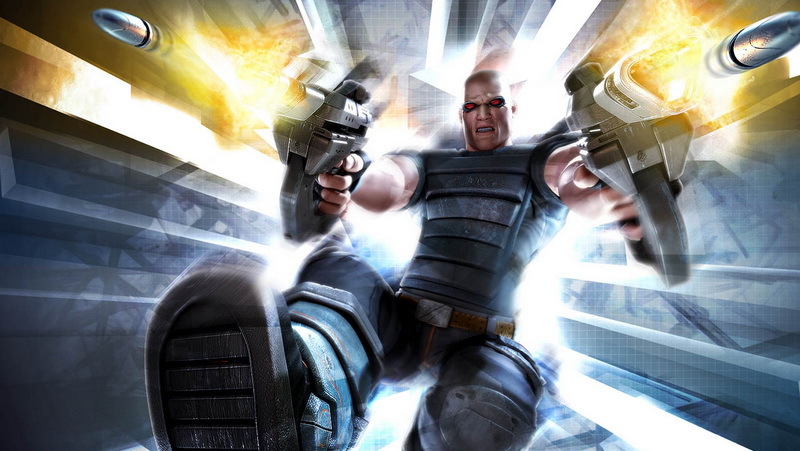 For its day, Timesplitters was one of the best shooters on the PS2. It was a combination of 007: James Bond and Duke Nukem. It set the standard for FPS games and its multiplayer was one of a kind with its epic split-screen gameplay. Unfortunately the series vanished into thin air soon after the release of the third installment, Timesplitters: Future Perfect. Since then there have been rumors of a new Timesplitters game developed by Crytek UK, but the project was cancelled in 2012. All I can say is that if anything does happen, then it would be pretty cool, but do not get your hopes up for this dead franchise. One of the best futuristic space racers of all time died a terrible death in 2012 when SCI shut down Sony Liverpool. Yes, Sony Liverpool indeed had a PS4 Wipeout game in development when Sony Interactive Entertainment shut down its UK-based studio in 2012. This was sad news, as the new generation of gaming at the time could have done wonders with a new Wipeout game, but instead got sad news that the series, as well as the studio, is no more. If Sony ever revives this series, I would love to see what it would look like on today’s hardware, bu until Sony does anything, just take it as it is gone forever. 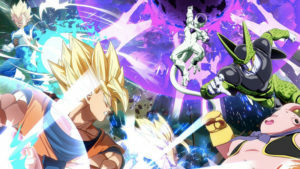 Which franchise would you love to see come back? Let us know in the comments and forum.